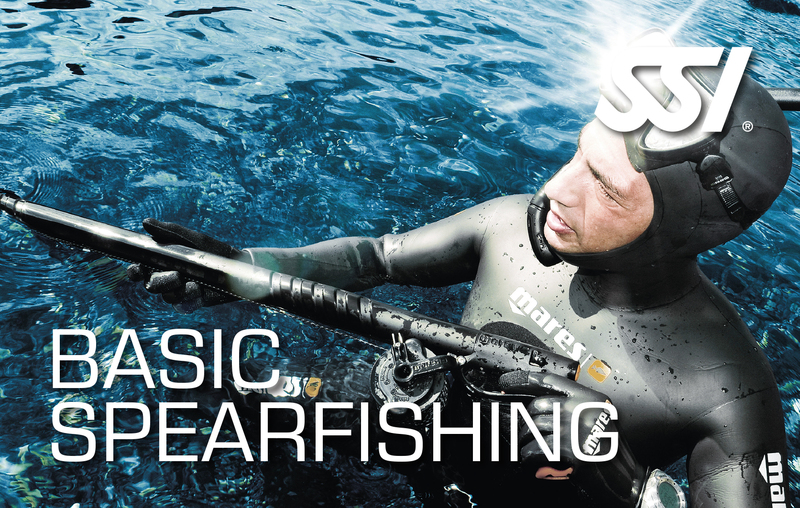 Underwater hunting is a very exciting, dynamic and interesting sport, requiring excellent physical fitness. A person is in an aquatic environment, at a depth, having only a supply of oxygen in the blood and lungs. Underwater hunting using breathing apparatus is prohibited almost everywhere. Underwater hunting is usually carried out with an underwater rifle or a pike (sling). For successful hunting it is necessary to know the habits of fish, their habitats, the effective ways of their extraction in relation to the water body, the time of the year, the day, the weather conditions, etc.